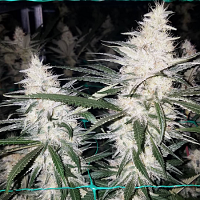 Purple Lighting Regular by British Columbia Seeds is a big yielding cannabis variety that will not let you down at any stage of the growing process. 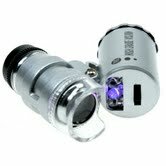 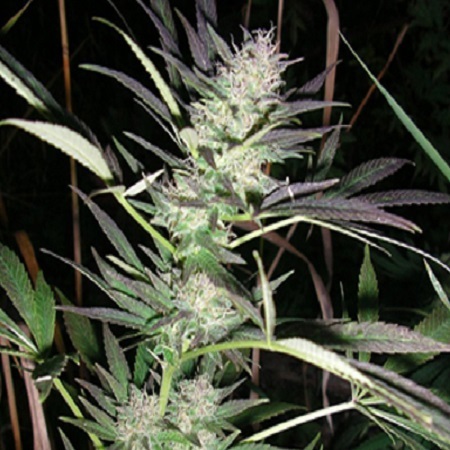 Producing marijuana plants with beautiful purple accents, a strong smell, and a fast flowering time, these regular cannabis seeds are sure to become a welcomed addition to your cannabis garden. 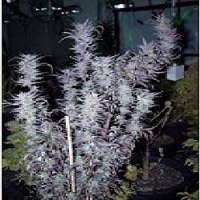 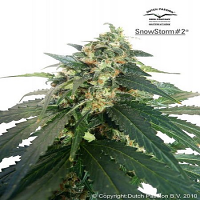 Flowering within 50 days, these seeds offer an excellent taste and a high that won’t disappoint.